Do you fit the Dewesoft team? Great teams are about personalities, not just skills. Diversity makes us creative and completes the team. Some people focus on results, some like to develop relationships between the people, and some like to innovate. On a first glance, these are individuals with different professions and skills. But when you look closely they form a perfect team. 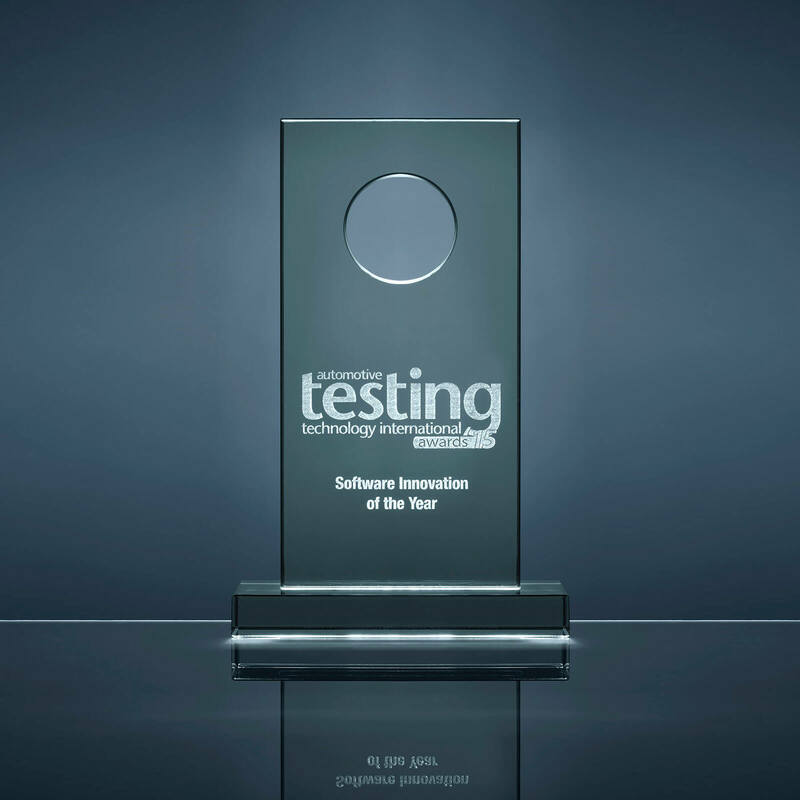 At Dewesoft we appreciate each individual and his contribution to a ground-breaking team leading the field of test and measurement solutions. Join our great team of experts in various areas of professional expertise, and remember we are Dewesoft. Are you interested in working with software developers and writing code for applications and systems? Do you enjoy utilizing computer languages such as Java and C++, programming or constructing working software products, running performance tests and finding ways to eliminate bugs in the programs? Then you are the right person for our team. Being a software engineer at Dewesoft means working with industry-leading companies all over the globe by writing Dewesoft software package that helps companies test their products in the development stage. Join our hardware development team and design measurement instruments that are changing the technology. If you are an expert in electronics design, send us your resume listing your relevant qualifications and experience. Dewesoft offers a perfect solution for several different application areas. We hire and educate application engineers in the field of automotive, aerospace, aviation, civil engineering, power and general test and measurement. We develop and manufacture measurement instruments. All the instruments are precisely assembled at the Dewesoft headquarters in Slovenia. If you have experience with product assembly, soldering, patience and a pair of skilled hands or you’ve just finished your education and would like to join a young and motivated team, come to Dewesoft. Any Dewesoft instrument chassis is created out of the full block of aluminum and manually polished to perfection on our own state-of-the-art CNC machining shop with several 3 and 5 axis CNC machines. We want to make sure that our products are produced under the highest quality standards in shortest possible time. The machines are operated by our great team of mechanical engineers. Our software and hardware are tested with a help of many sequences written by our test engineers. Daily we innovate and improve Dewesoft software package and carefully monitor each step in development. Our core technical support team is located at the Dewesoft headquarters in Trbovlje, Slovenia. The team makes sure that our customers receive the best possible technical support. If you are interested in the technology and like to work with people, solve and resolve reported problems, then join our technical support team. As a sales engineer, you will combine technical knowledge with sales skills. Do you have what it takes? The true balance depends on the level of technical knowledge and understanding you'll need to sell the product you're offering and to respond to customers’ answers and queries during the sales process. We make sure that our team is well educated and highly motivated. We have a worldwide sales network in X different countries around the globe. Be creative. Be innovative. Be the voice of Dewesoft and join our marketing team and start co-creating the Dewesoft story. We communicate the brand values and create the overall appearance of the Dewesoft brand. One of our main tasks is to support our sales engineers all over the globe with information and material that help them market our brand. We take care of creating multi-language web pages, Spotlight magazine, catalogs, brochures, and our internal newspaper. In Dewesoft everything is possible. If you love to work, have great ideas, skills and a positive mindset, then you are the right person to join the creative marketing team. We like to face new challenges. Our project management team takes care that new project opportunities are gathered from all over the globe, processed, evaluated and rated. Based on all the gathered information, the team decides if a specific project has enough potential to be performed. If you like planning, evaluating and decision making, then this is the right position for you. Calibration and Quality Control team takes care that every instrument is thoroughly checked before being sent to a final customer. If you strive to create the highest quality products and love to develop and implement an organization's total quality management strategy with policies, programs, and initiatives then you are the right person to join our TQM team. If you love building web applications and websites and you are a skilled full stack, back-end or front-end web engineer, then we want you in our team. We develop rich, beautiful and most useful web applications that help our employees and customers complete everyday tasks. We use the latest web technologies and always strive to learn new exciting skills. Best of all, we are a young team that works hard yet doesn’t miss the opportunity to have fun. A lot of important activities happen behind the scenes. Our accounting and finance team takes care that the business runs smoothly. If you are precise and enjoy preparing monthly statements by collecting data, analyzing and investigating variances, summarizing data, information, and trends, preparing special reports, keeping in touch with financial regulations and maintaining personal networks, then you are the right person to join our great and highly motivated team.